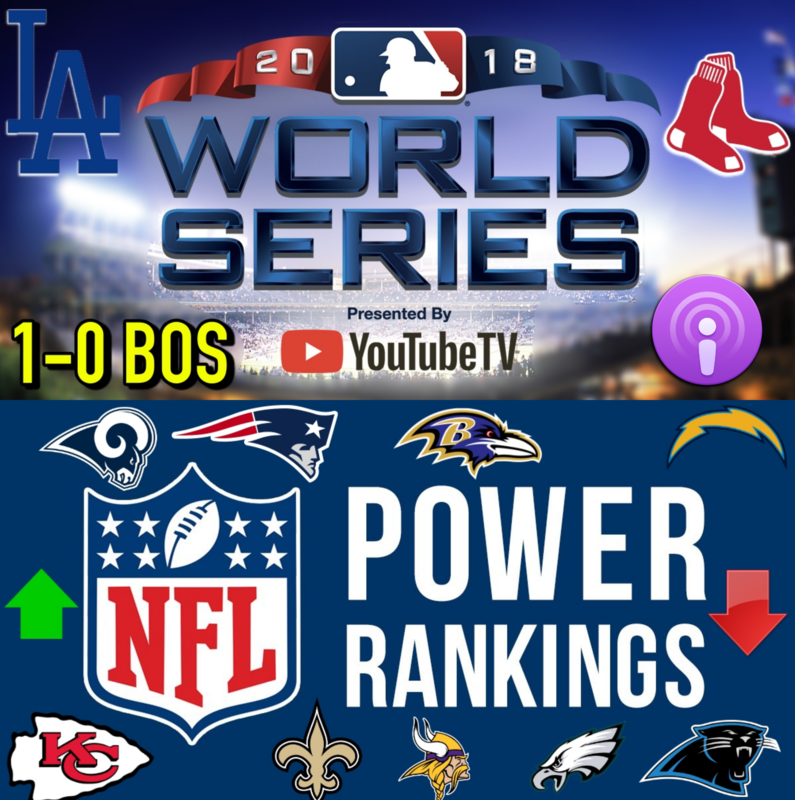 Can the Dodgers still comeback in this series or are the Red Sox too good? Do you like where the Giants are going with these trades? How will this season end for Le’Veon Bell in Pittsburgh? Who are the top 10 NBA players as of right now? Is higher scoring good or bad for the NBA long term?